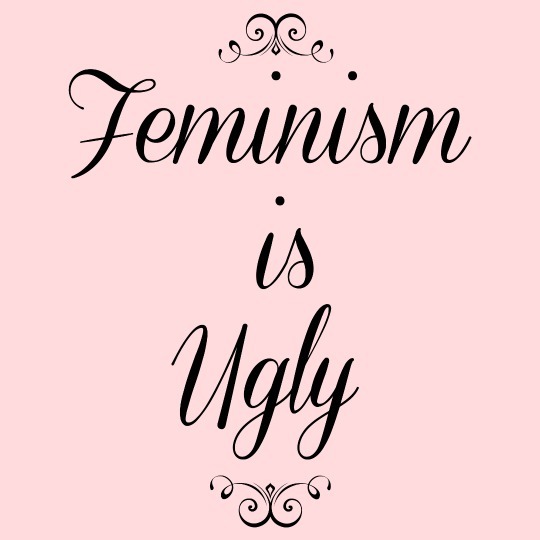 Do you have a personal story to tell about the failures of feminism? We are interested in hearing from other women who feel as we do. You can remain anonymous, if you wish. Please follow us in Facebook.